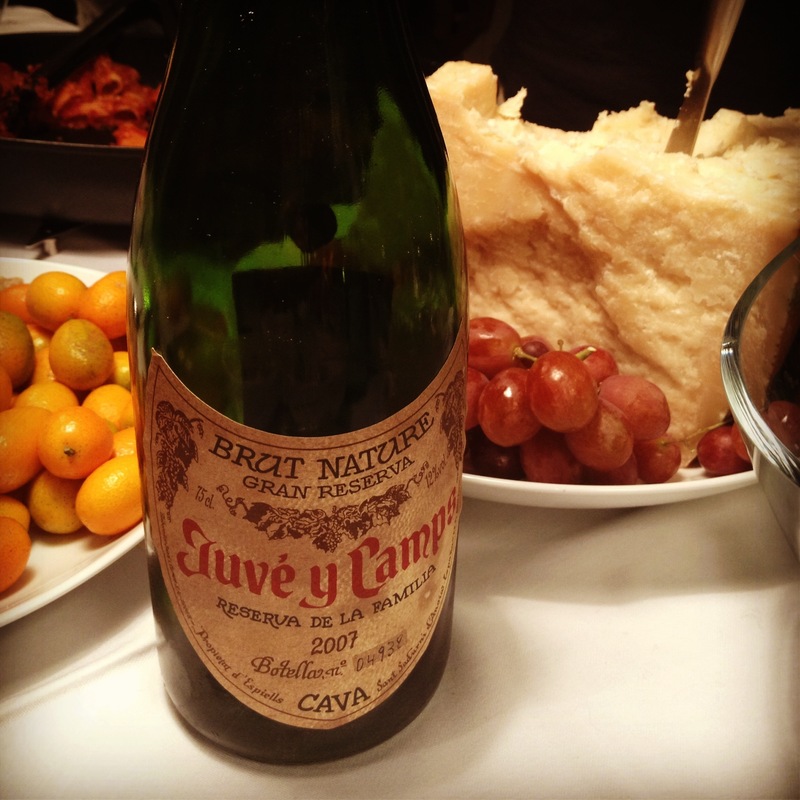 A cava I like! Way to kick off the new year. And check out this hunk o’ Parm. Tags: cava. Bookmark the permalink. Previous post ← happy new year’s eve happy hour!